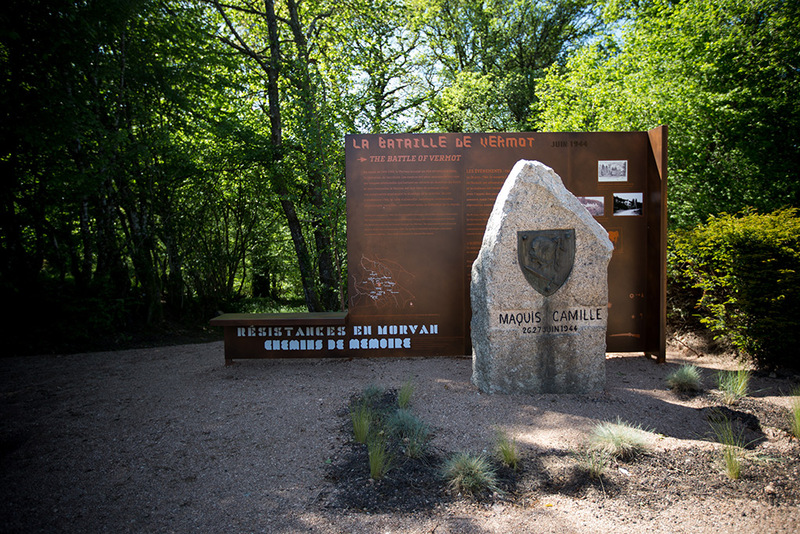 On 26 June 1944, the maquis Camille, set up behind the Château de Vermot, was attacked by the enemy. Battle raged and the château was burnt down. The maquisards counterattacked with the support of British SAS paratroops. 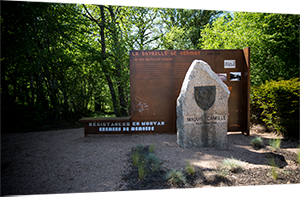 At nightfall, the fighting ceased but the enemy continued its campaign of terror and savage Nazi repression rained down on Vermot and Dun-les-Places.